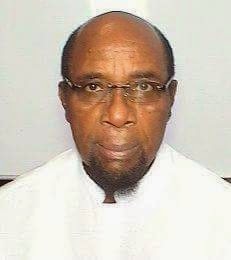 Senator Uche Chukwumerije is dead. Reports say that he died in the Turkish Hospital in Abuja today from an undisclosed illness. The nation mourns an erudite and outspoken Senator and Citizen.